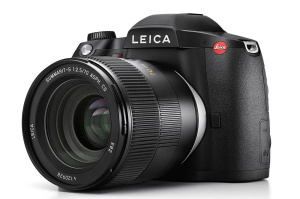 Leica has announced the S3 at Photokina, a medium format DSLR. 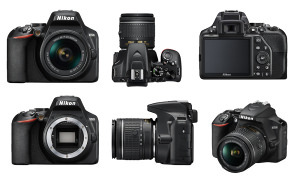 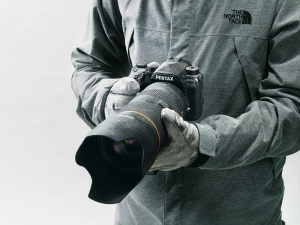 Nikon has quietly introduced the successor to the Nikon D3400, expanding its line-up of affordable, entry-level DSLRs. 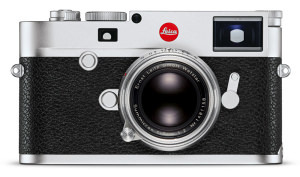 Leica have announced firmware updates for 5 of their camera models. 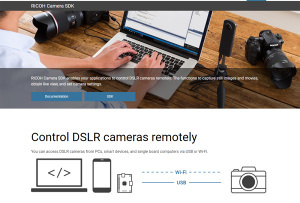 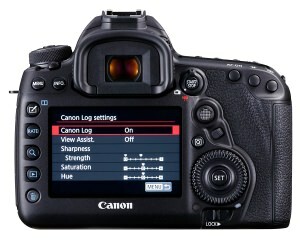 Canon C-Log is now available for Canon EOS 5D Mark IV cameras and Fixation can install it for you. 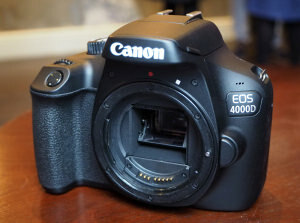 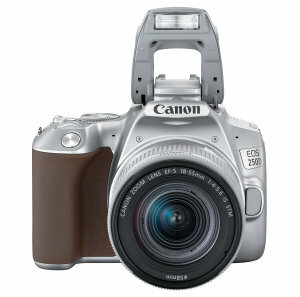 Canon's new EOS 2000D and EOS 4000D DSLR cameras are very reasonably priced. 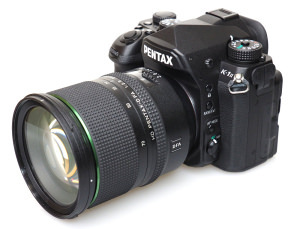 Pentax K-1 owners can have their camera turned into a K-1 Mark II for £450. 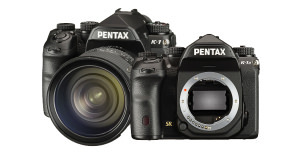 The Pentax K-1 Mark II is the new flagship Pentax K series full-frame DSLR and with it comes 3 main upgrades. 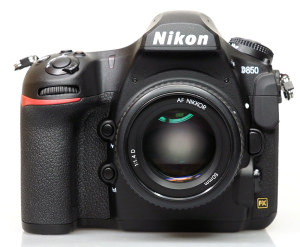 The Nikon D850 is the first DSLR to hit 100 points on a DxO test. 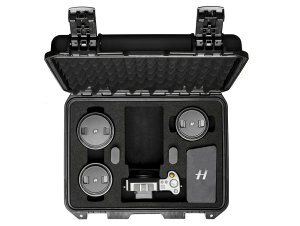 Hasselblad has released the X1D field kit, including a robust carry case.